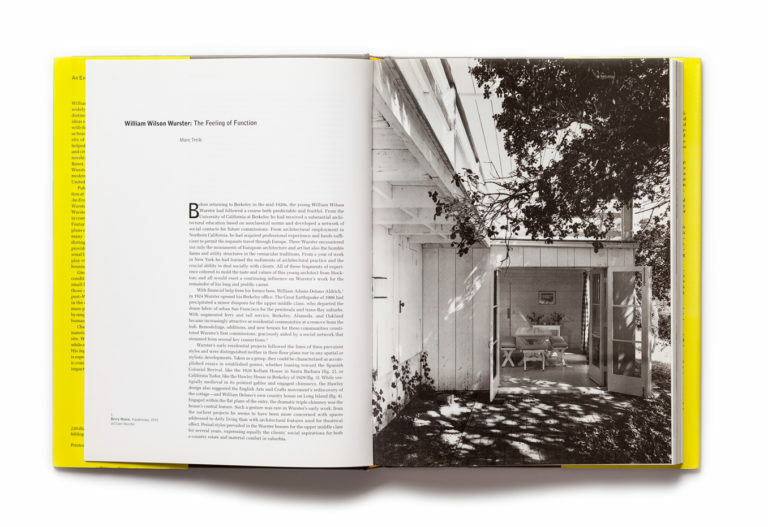 William Wilson Wurster (1895–1973) has been widely recognized as the foremost proponent of a distinctive Bay Area architectural style. 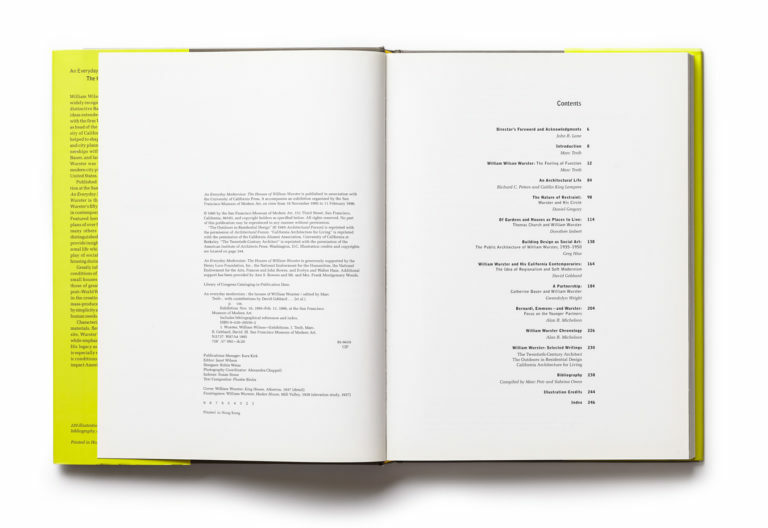 But his ideas extended far beyond California: in practice with the firm Wurster, Bernardi and Emmons and as head of the architecture schools at the University of California, Berkeley, and MIT, Wurster helped to shape an entire generation of architects and city planners. Furthermore, through his partnerships with his wife, city planner Catherine Bauer, and landscape architect Thomas Church, Wurster was intimately involved in the rise of modern city planning and landscape design in the United States. 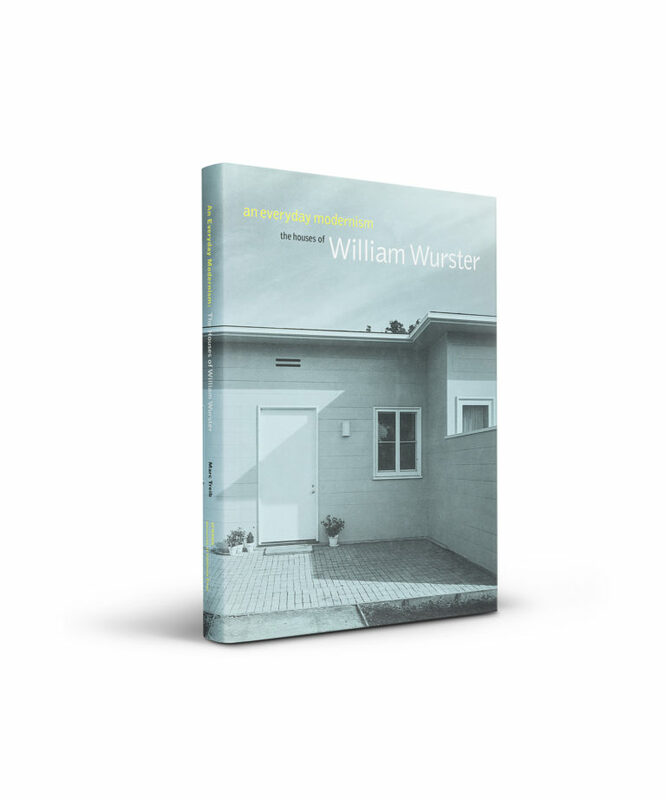 An Everyday Modernism: The Houses of William Wurster is the first large-scale examination of Wurster’s fifty-year career and his important place in contemporary American architectural thought. 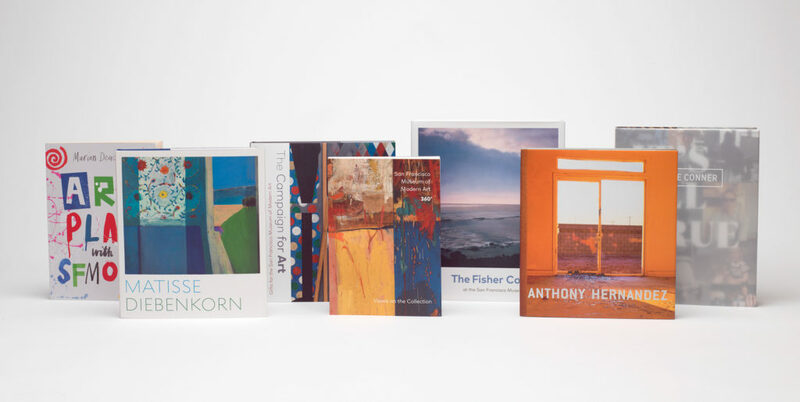 Featured here are photographs, drawings, and plans of over fifty of Wurster’s projects, as well as many others by his contemporaries. Essays by distinguished architectural historians and critics provide insight into both his professional and his personal life while also exploring the complex interplay of social and political forces that affected housing during the first half of the twentieth century. Greatly influenced by the social and economic conditions of the 1930s, Wurster set out to design small houses that offered the same livability as those of greater scale. Later, in response to the post–World War II housing boom, he was involved in the creation of innovative — and affordable — mass-produced dwellings that were distinguished by simplicity and economy, yet incorporated diverse human needs. 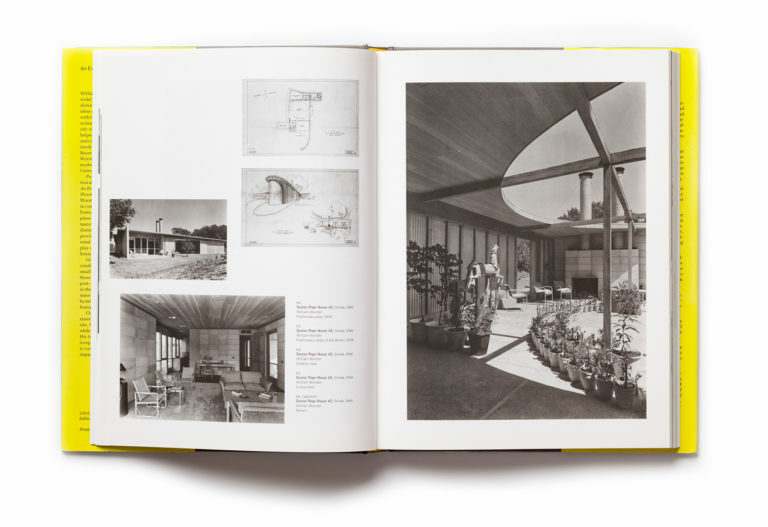 Characterized by the use of simple, unadorned materials, flexible plans, and a keen attention to site, Wurster’s work responded to human needs while emphasizing harmony with the environment. His legacy as an architect, teacher, and theorist is especially relevant today, as uncertain economic conditions and social dislocations continue to impact American housing at every level.